Take advantage of your time aboard by learning the ropes, sign up for A.S.A. sailing courses with your charter and gain certifications as you go! Courses will have you learning and living hands on with licensed Captain and ASA Certified Sailing Instructors. Throughout a typical week charter guests can complete up to three courses gaining any or all of the following ASA sailing certifications; 101-Basic Keelboat Sailing, 103-Basic Coastal Cruising and 104-Bareboat Cruising. By day gain knowledge and experience sailing, navigating, anchoring, and docking all while exploring the captivating Sea of Abaco. The completion of 104 certifies a sailor for future bareboat chartering, imagine having the knowledge and experience to bareboat charter anywhere! We also offer 114 Catamaran certification giving you twin engine skills and multihull experience. 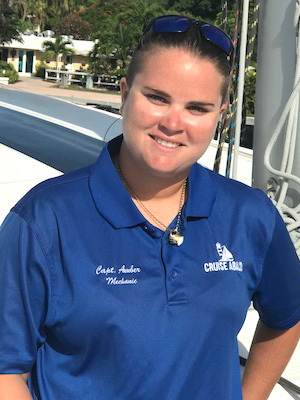 Abaco truly offers a perfect playground for sailors to get their feet wet and here at Cruise Abaco we have some of the best instructors in the business! Check out below for detailed course descriptions and to learn more about ASA sailing courses!! Private A.S.A. classes and instruction are offered on any of our sailboats. 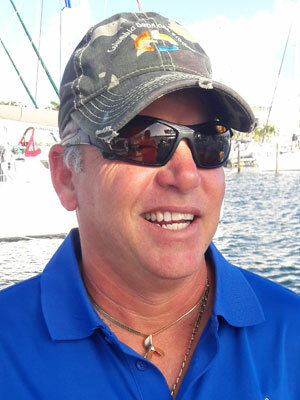 Our unique “Captain by day, Bareboat by night” concept allows the best of both worlds while earning your ASA certifications. The Captain / Instructor is with you during the day, sailing, teaching and stopping to snorkel or take in sights and explore. Each evening leaves you safely moored, anchored or docked (your preference) and you have the privacy of the vessel to yourselves with a RIB dingy and outboard to go ashore to restaurants, beach comb, swim and explore. The following morning your Captain returns and off you go to another location and destination, each night in a different spot. We offer ASA courses 101, 103, 104 and 114. We also offer the advanced course of ASA 105, please contact us for the details. Each course cost is per student and will be added to your charter rate. Please note ASA course cost includes all study materials and certifications. 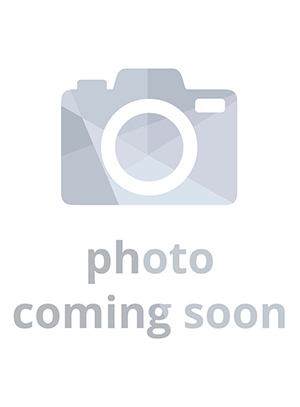 General Description: An advanced cruising standard for individuals with cruising experience. The individual can act as skipper or crew of a 30 – 50 foot boat sailing by day in coastal waters. The standard includes knowledge of boat systems and maintenance procedures. Completion of this class will qualify you to captain your bareboat charter or your own boat. 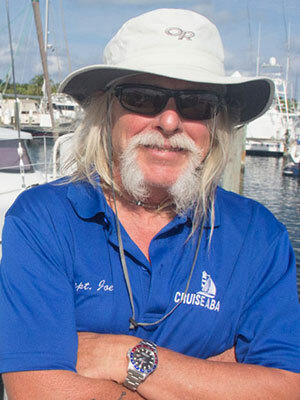 General Description: An advanced cruising standard for individuals with cruising experience. The individual can act as skipper and crew of a 30-50 foot multihull sailboat by day in coastal waters. The standard includes those skills unique to a 30-50 foot multihull. The American Sailing Association (ASA) reviews feedback from their students every year and then selects the top 1.5 percent from the thousands of ASA instructors world-wide. 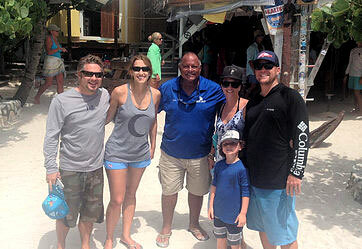 We are proud that each of the ASA instructor-certified Captains at Cruise Abaco has coveted this prestigious “ASA Outstanding Instructor” award. "Our charter with Cruise Abaco was one of the most amazing vacations that my wife and I had EVER taken, and we had some fantastic vacations! 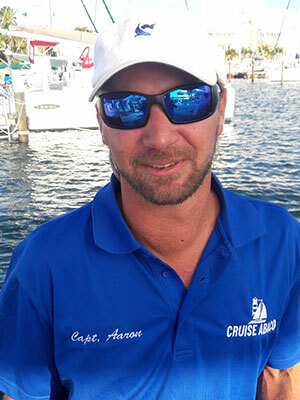 Mark Gonsalves, the owner and our Captain met us at the marina and ushered us to our sailboat that he had docked in Hope Town. From there, our ASA instruction and the vacation that followed were simply amazing! 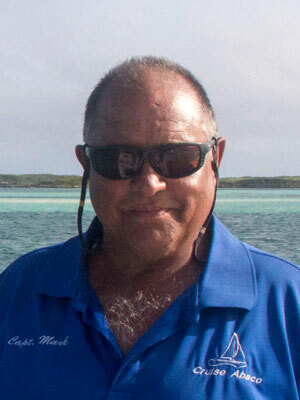 I can only describe Mark as one of the nicest, most professional, knowledgeable sailing captains that I have ever met. His willingness to accommodate us was a true relief, and he FAR exceeded our expectations. He ensured not only that our ASA exams were of the utmost priority, but that after training time we enjoyed the Abacos with a very personalized touch that we are CERTAIN we would not have had with anyone else. Mark certainly was a joy to sail and learn with. I cannot imagine our vacation and ASA certification program with anyone else! We were truly astounded with the level of service provided" - Scott and Beverly H.
Cost is per student. Please note ASA materials are sent from the United States. Any international mailing of materials may be subject to duty fees for your ASA packets which are mailed to you in advance; please be aware you will be responsible for any of these fees that may apply upon obtaining these materials.